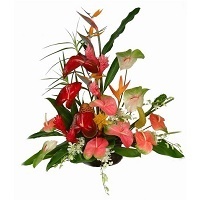 If your are looking for the best flower shop in Suva, Here is a right choic and Send gifts nationwide in Fiji Islands. 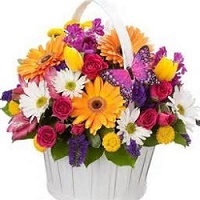 Whether you are searching for same day flower delivery or next day to Suva, Lautoka or street florist in Nadi, Korovou, Navua, Rakiraki, Tavua, Sigatoka, Nausori, Levuka, Labasa, Ba, Don't hesitate to book order here. 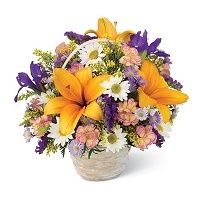 Your flowers will be delivered in specific day. 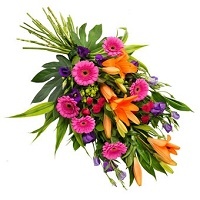 Flowers to New Year or Valentine's day, you need to book order in advance. 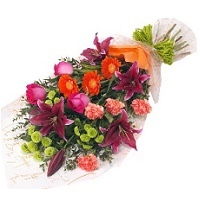 We are sending your gifts in all occasion. 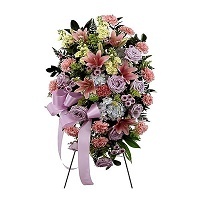 Whether a bouquet of mixed flowers or Birthday flower arrangements or Roses for Valentine's day, Our florists across the Islands hand delivered perfectly. 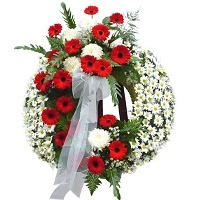 Any urgent flowers for Sympathy or Funeral our Service Team make a special care and follow the delivery till end the destination. 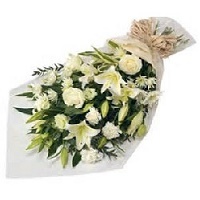 We know your importance of occasion, so our best service always in alert and work for you even you are far away from the country. 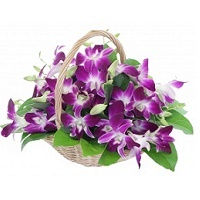 In just a click, you can purchase unique gifts and make online payment."